Jennifer Carr, DVM, MS, CCRP, Diplomate, ACVS-SA is a Veterinary Surgery Specialist at MedVet Columbus where she has been part of the medical team since 2014. Dr. Carr attended the University of Delaware where she earned a Bachelor of Science and North Carolina State University College of Veterinary Medicine where she earned a Doctor of Veterinary Medicine degree. Following her graduation from veterinary school, Dr. Carr completed a yearlong internship in small animal medicine and surgery at Texas A&M University, a yearlong surgery internship at Dallas Veterinary Surgical Center, a yearlong Small Animal Orthopedic Research Fellowship at the University of Tennessee and a three-year residency in small animal surgery at Purdue University. She also earned a Masters of Science while completing her residency at Purdue University. Dr. Carr has published several peer-reviewed articles in journals including Veterinary Surgery, Journal of the American Animal Hospital Association, Journal of Veterinary Internal Medicine, and the Journal of Small Animal Practice. She is also an active advocate of continued education for veterinary professionals and has lectured on various small animal surgery topics. 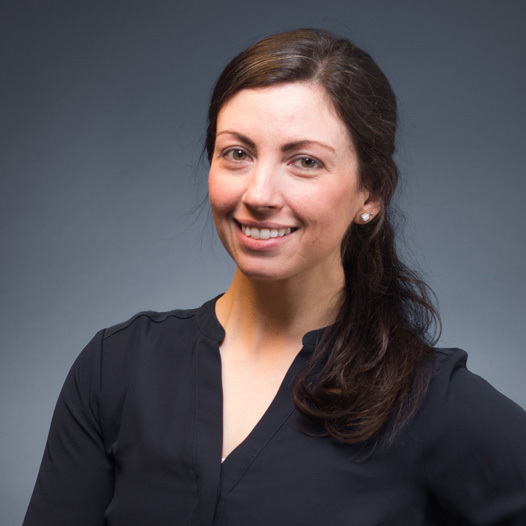 Although Dr. Carr enjoysall aspects of surgery, she has particular interests in minimally invasive surgery (arthroscopy, laparoscopy, and ureteral bypass surgery/SUB system), surgical oncology, spinal surgery, and general orthopedic surgery. When not treating patients, Dr. Carr enjoys spending time with her family and her dog. Dr. Jennifer Carr was great. This is the only place I’ve ever truly felt comfortable leaving our dog. We knew she was in good hands. We also had a very thorough rehab/recovery appointment post surgery. Easy to reach anyone anytime with questions. – Emily M.
I live 2 hours away and for the professional services and the amazing Dr’s, I don’t mind the drive. I can not say enough or tell you how happy and pleased I am with Dr. Jennifer Carr, the other veterinarians and the entire staff. Every one is so friendly and makes sure your pet is being taken care of. I love this place and feel so lucky to have found it for my Boxer Puppy. – Greg H.